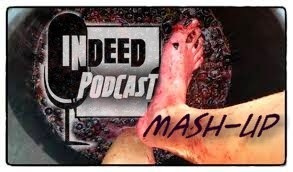 Welcome to the second Indeed Mashup. Before a show is active for download, we produce a Mashup of the more notable moments that we use on the following show. These are Mashups. This set are from the following shows.